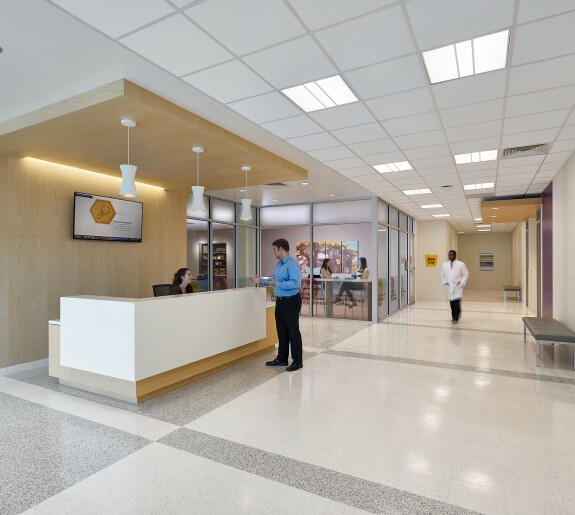 Designed with a goal of LEED Silver Certification for Commercial Interiors, Johns Hopkins’ fit-out houses over 60,000 SF of office space, general clinics and a sleep study center. 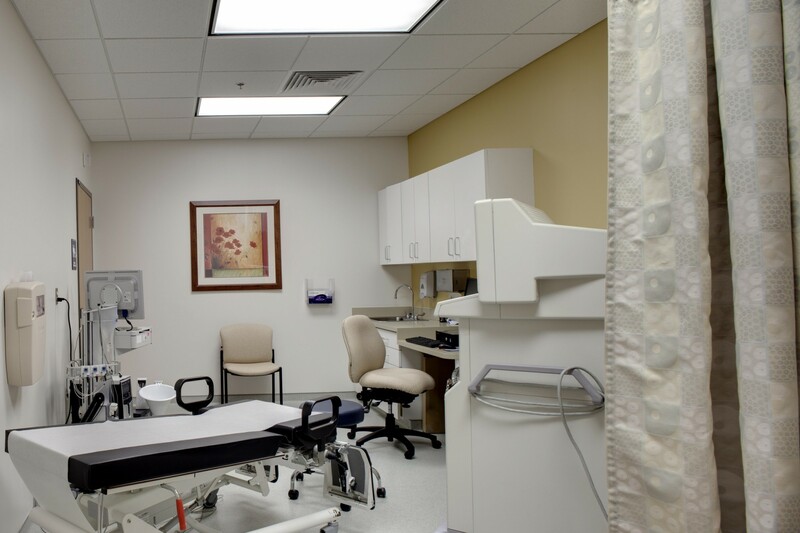 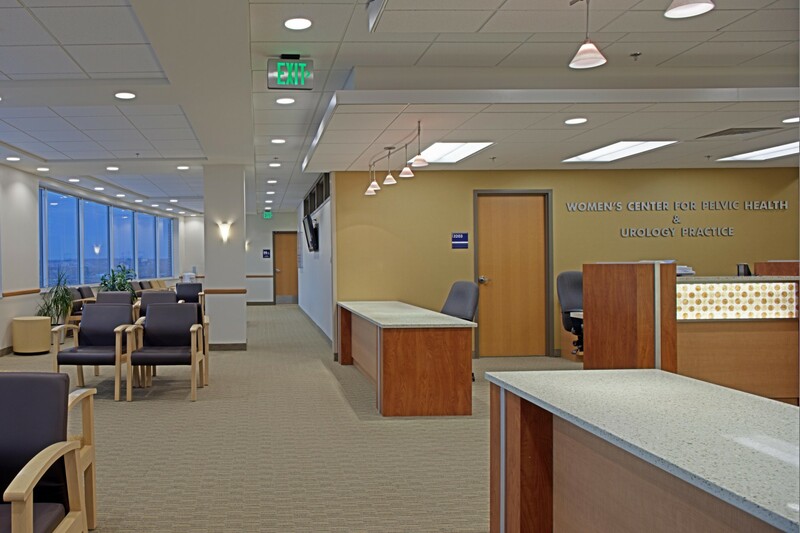 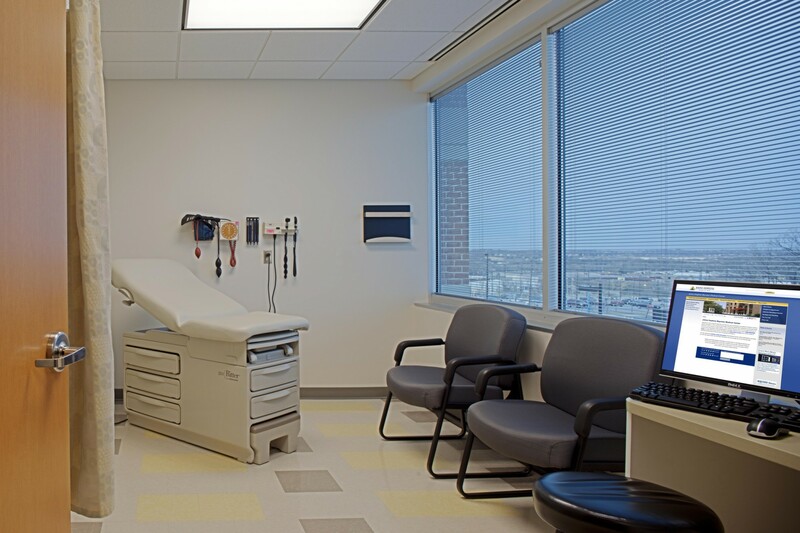 As an interior fit-out within a newly constructed building, the design goal was to provide individual suites for several departments within the Johns Hopkins Medical system. 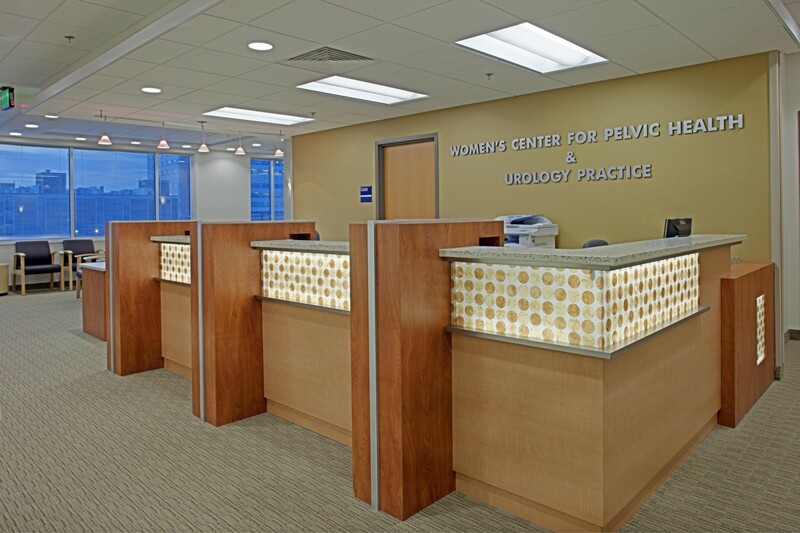 These suites are both office spaces and clinical spaces that will receive visits from patients throughout the day. 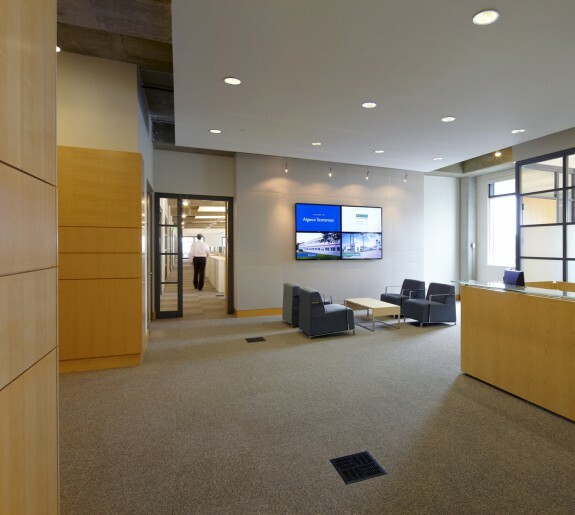 Where possible, the design takes advantage of the exterior daylight views. 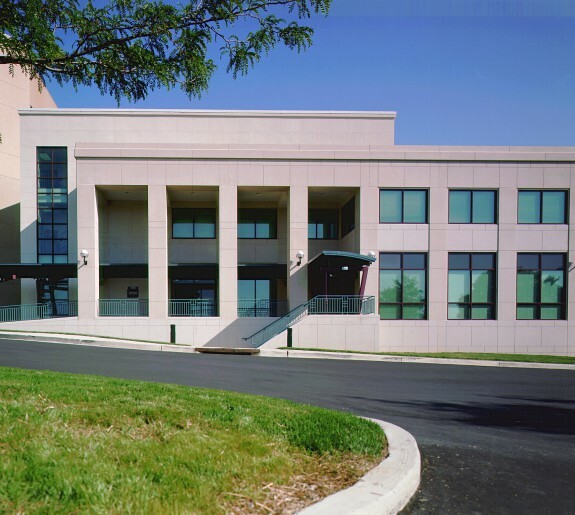 This project attained LEED Gold Certification.